German Precision Optics opts for a new riflescope line before the holidays, introducing the Passion 4X premium riflescope series. The Passion 4X series is built on 30mm machined aluminum main tubes with three models available — 6-24×50, 3-12x56I or 3-12×56. 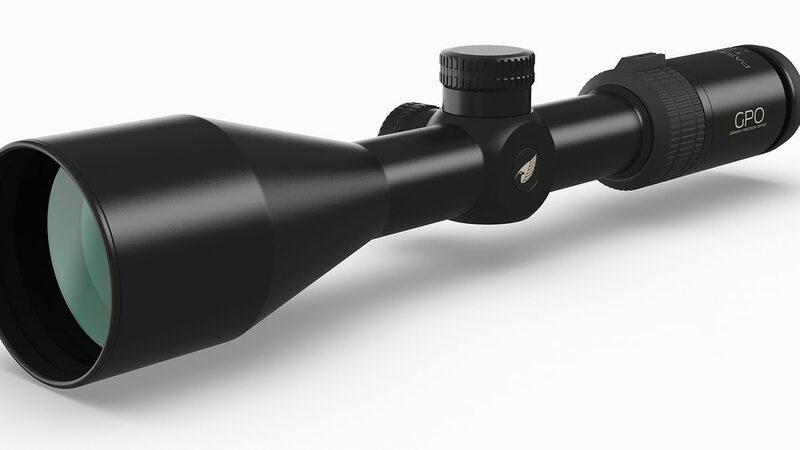 The Passion 4X 3-12×56 offers shooters the choice of iControl illumination or G4 reticle. German Precision Optics says the G4i fiber-optic illumination system powers down the illumination on the device when the module hasn’t been moved for more than 3 hours. Additionally, the unit alerts shooters when battery life is at 15-percent. Both scope models utilize double HD glass as well as the company’s proprietary Bright lens-coating. Boasting a second focal-plane design, the Passion 4X series’ reticles keep to one size regardless of magnification. The Passion 4X scopes rounds out its features with a dust-proof, waterproof, nitrogen-filled body. The Passion 4X 3-12×56 retails for $599, while the 3-12x56I comes in at $899 and the 6-24×50 is priced at $999.